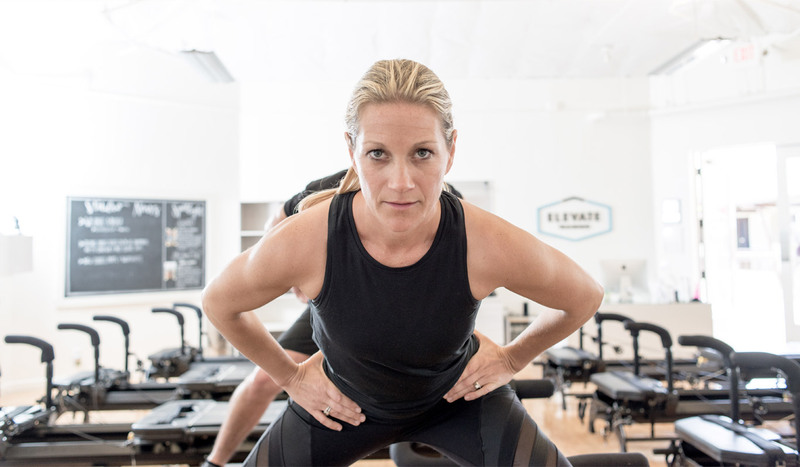 This month, we dare you to Elevate the Intensity of your workouts. As the chaos of summer arrives, let’s not forget to keep our workouts INTENSE. Summertime can be a hectic season. With kids out of school, travel plans, etc., workouts are typically the first thing to go. We know it can be challenging to stick to your regular workout routine, but don’t let that be an excuse. Make a commitment to y Blog ourself: even if it’s 15 minutes a day! Taking advantage of any spare time will help you maintain your strength even when you can’t get to the studio. 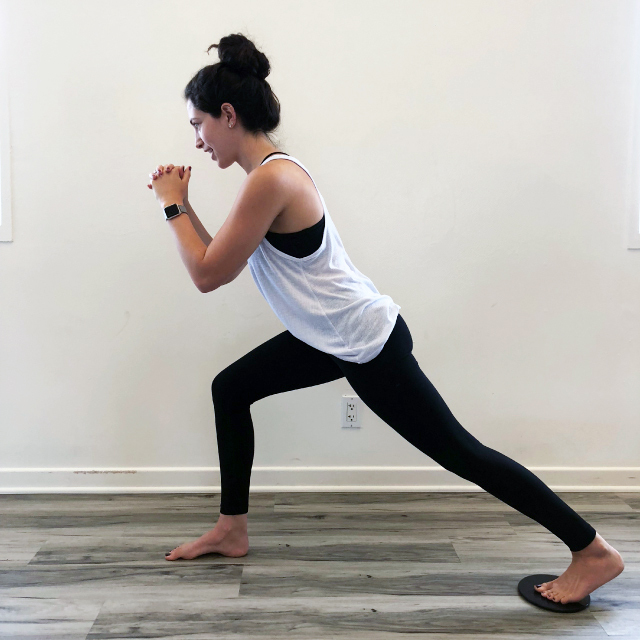 Here are a couple exercises you can recreate at home or on vacation, so that you can stay in tip-top Lagree shape. 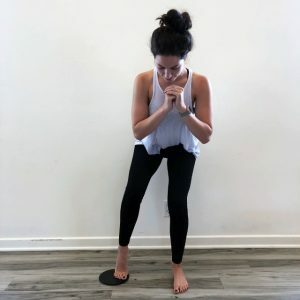 All you need is a workout towel on a tile/hardwood surface or a pair of workout sliders (which work on tile or carpet and are compact and easy for travel!). We found ours on Amazon for about $10! 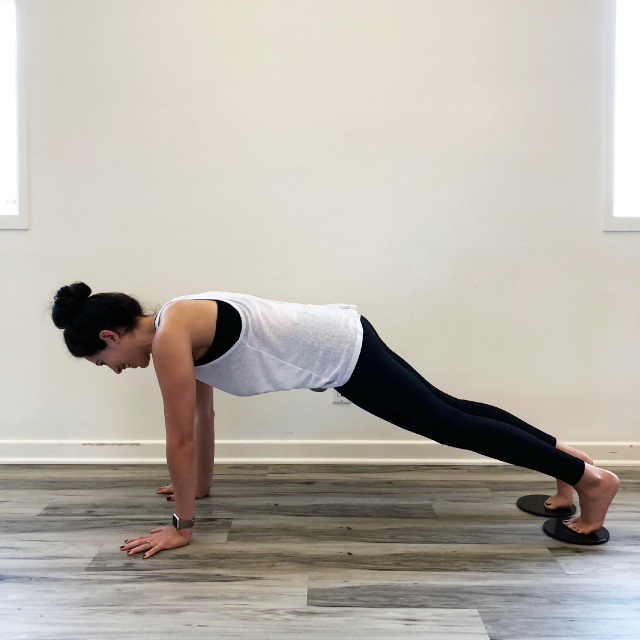 Start in a plank with shoulders above your wrists and toes on the towel or slider. 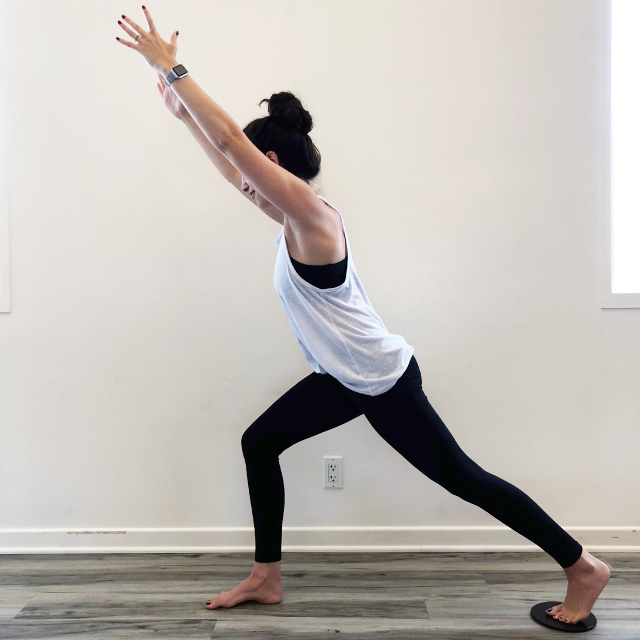 Engage your core as you slowly pike your hips up, sliding your toes in. 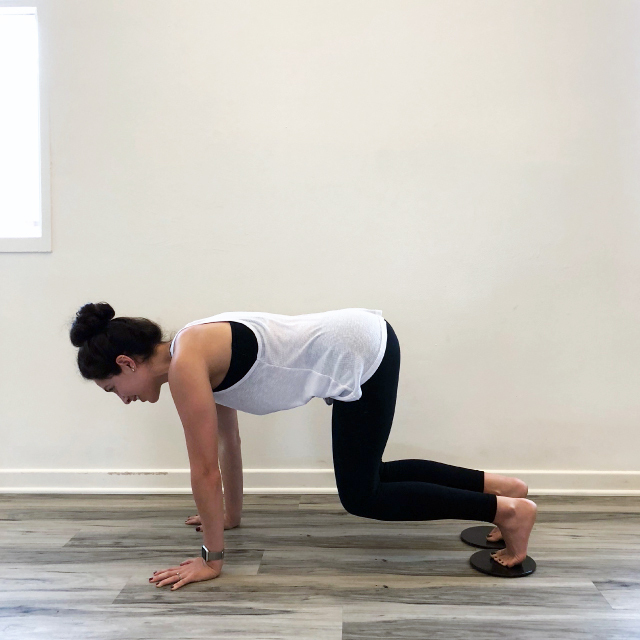 Hold at the top and slowly return to plank position. With your back in tabletop, bend at the knees as you pull your knees in, stopping when your knees are right below your hips. Return to starting position. Repeat for 1 min. 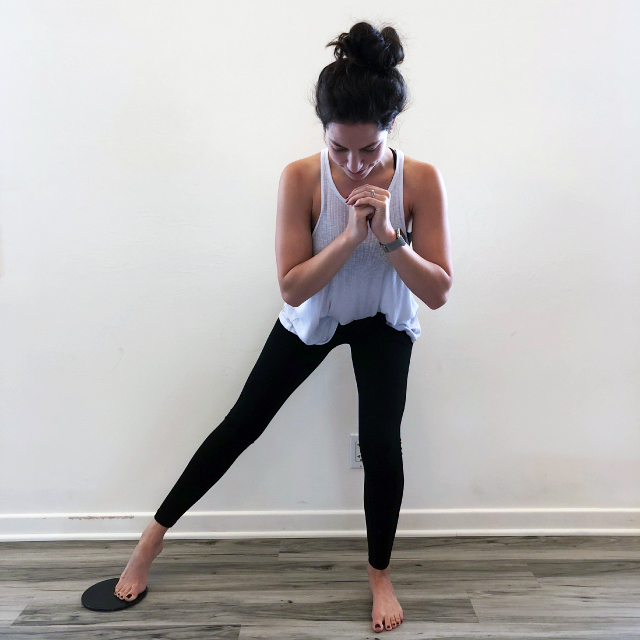 To hit your obliques, you can add Dancing Bear, pivoting toes to Left and bringing both knees to left elbow and then extending out to plank and pivoting toes to right, and bringing both knees to right elbow. Start in a squat position, one foot on the floor, and the other foot on the towel or slider. Keeping the weight in your glutes, extend the leg with the slider away from your body. 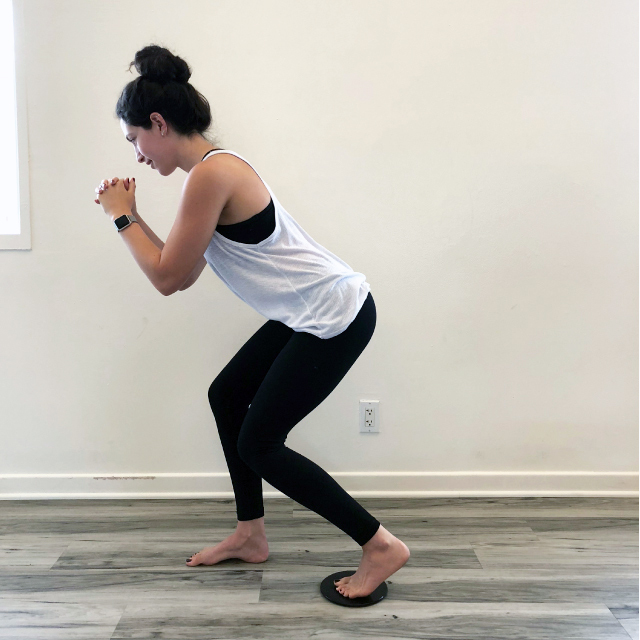 Staying low in your squat, slowly bend your knee back to your starting position. Add hold, pulses and changing range of motion (all the way out and ½ way down). Step your target leg in front of you and bend your knee to 90 degrees. 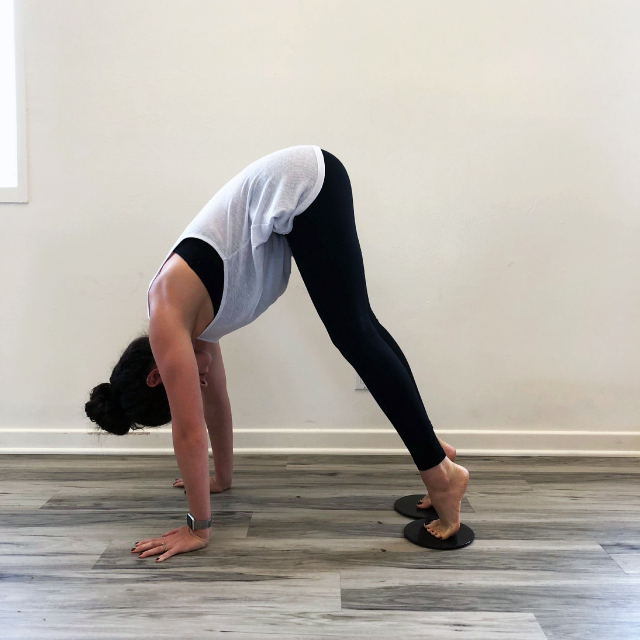 Straighten your back leg behind you with toes on a towel or slider. While keeping your target leg bent, slowly pull your back knee forward, so both legs end up in 90 degree angles. Extend the back leg out to starting position. Repeat for 2 minutes. Add a hold (at the top or bottom of the carriage kick) or some pulses. When pulsing, make sure you are focusing on activating the glute and hamstring, not just bouncing from your knee. You also have the option to reach your arms overhead, or add a bicep curl as you carriage kick for an extra challenge. Repeat this circuit focusing on the same target leg. Add an extra plank hold, push ups and triceps dips at the end of your circuit to strengthen those arms and round out your full body workout.